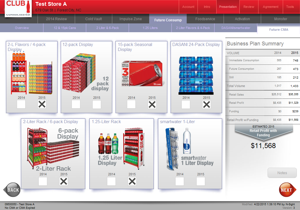 This application was created for a large independent soft drink bottler located in the U.S. The company needed a tool that would assist their field sales force in improving sales volume of existing products as well as assisting in the introduction of new products. The functionality requirements included specific product marketing, validation of existing sales and profitability, forecasting incremental revenues and income, and the ability to execute an agreement at the end of the sales process which is then emailed to the company's customers. The application also needed to be able to work in a disconnected state but also had to be able to synchronize with the head office at the end of the day. In addition, preliminary agreements needed to be reviewed and approved prior to presentation, and after the agreements were executed, they needed to be processed by financial personnel. 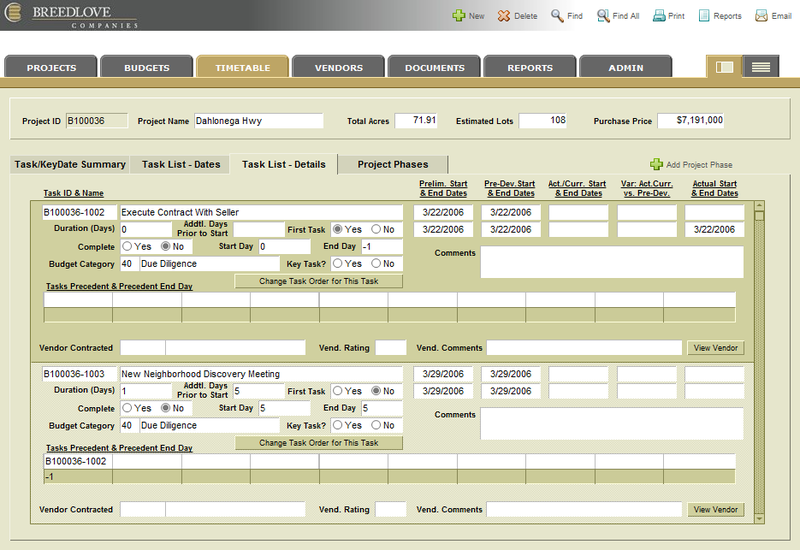 The solution came in the form of an iPad application that runs on FileMaker Go. Users complete their work on the iPad and then synchronize the accounts that have been updated to FileMaker Server as needed. Approvers and administrators access what they needed using FileMaker's web capabilities, eliminating the need for FileMaker desktop clients. Finally, updates to and from the company's main SQL database are conducted on regular basis using FileMaker's server side scripting capabilities. Our client provides non-invasive surgical alternative treatments for pain in extremities. The company provides its services to patients at more than 450 hospitals and surgical centers in more than 40 states using mobile treatment units. The company was looking for a way to schedule its units, keep track of patients and procedures, follow up on billing and insurance claims, and generate reports for management. 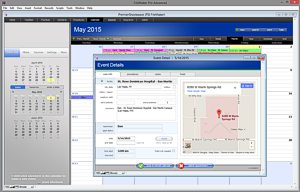 Our FileMaker solution provides all this and more, including graphical representation of facility locations using Google Maps' API and the ability for users to see their appointments on their mobile devices native calendars using the iCal file format. 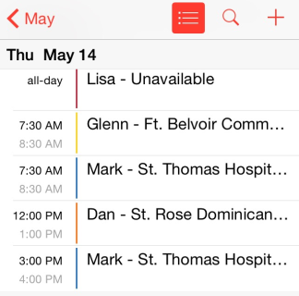 This latter feature uses a FileMaker add-on whereby FileMaker acts as an iCal server. 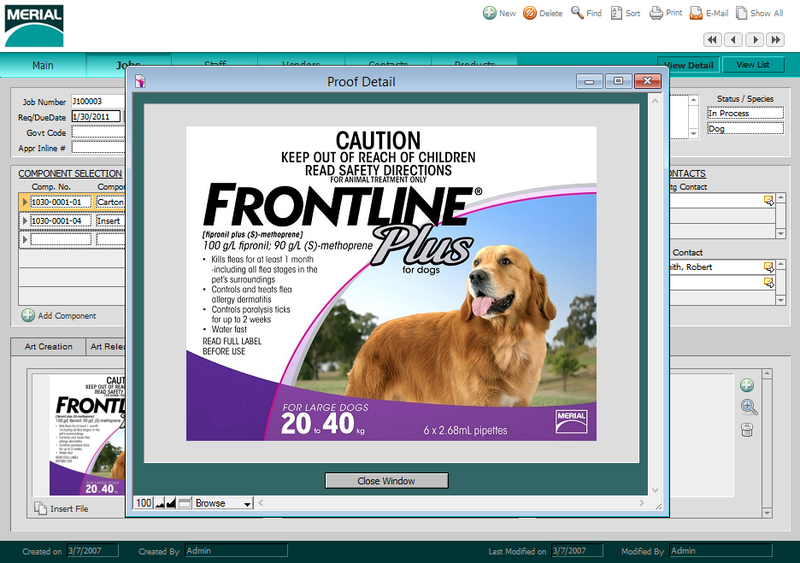 This application was created to facilitate management of packaging development for veterinary medicines. 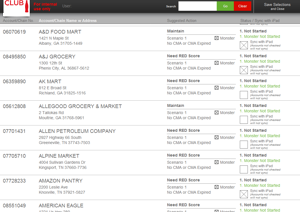 The database allows for tracking of the department's various projects and along with their current status, including storing PDF and other images of the packaging, keeping up with approval status from both inside and outside the company, and tracking communications with various other departments (e.g., sales, marketing, etc.) to ensure that information included on the packaging is complete and accurate. This application was created to allow this company to track all aspects of land development, including parcel acquisition, zoning, clearing & grading, installation of utilities, platting, street installation, and sales to homebuilders or commercial developers. 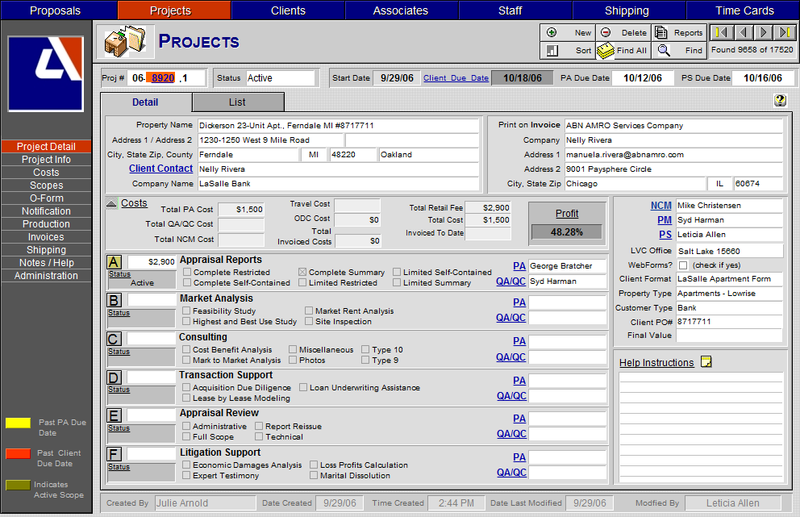 Part of the application included a similar functionality to Microsoft Project, as it allows our client to set up various tasks, assign them time frames, conditions precedent, etc., and then monitor the progress of each project and changes in the final completion time attributable to delays in various tasks included of the process. The application also includes a financial element that tracks loan drawdowns and repayments, and also includes a section to track subcontractors and their performance on various jobs. This FileMaker application helped a diversified real estate services company to track all aspects of its commercial real estate services business. Its function included tracking all jobs, job revenues and costing; management and tracking of customers and contacts; performance assessment of associates; performance, licensing and insurance status of contractors;invoicing; report generation; and more. The system was used by more than 200 simultaneous users across the United States and Europe and was hosted by FileMaker Server in conjunction with Citrix XenServer. 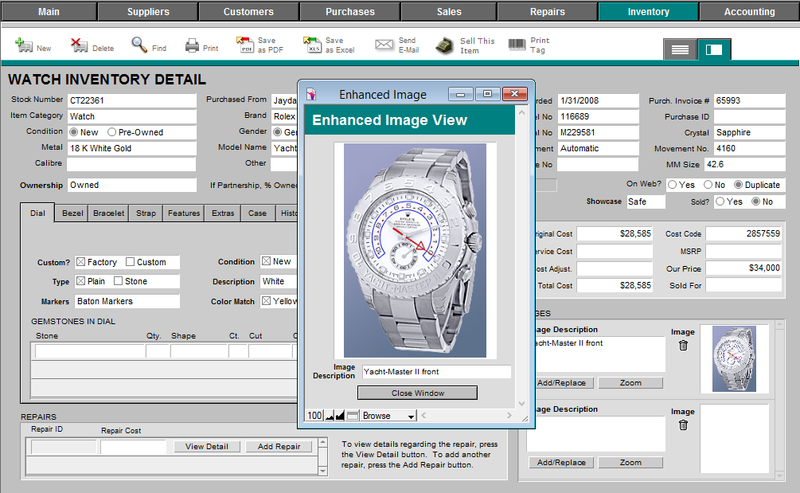 This application was created to help a jeweler with significant retail and online operations keep track of all aspects of its business. It functional areas include sales & returns; inventory by item type including component parts; purchases and special orders; incoming repairs and status; working with consignment items; customer lists for direct marketing; payment of bills and invoices and more. It also generates barcode tags using a Zebra printer specially configured for generating jewelry tags, and handheld scanners are used to record sales, take inventory, etc. We are in the process of creating special layouts for use with FileMaker Go on iPads and iPhones to allow salespeople untethered access to the database across their various showrooms, including the ability to process credit card sales from their handheld devices.